Yes, that’s right! My dad is a May the Fourth baby. So today’s post is a shout-out to him. Ukrainian, but looks Italian or Mexican when tanned (good skin tone). Nope, not me. Loves music and movies. Mhmm. Happy birthday! And May the Fourth be with you! 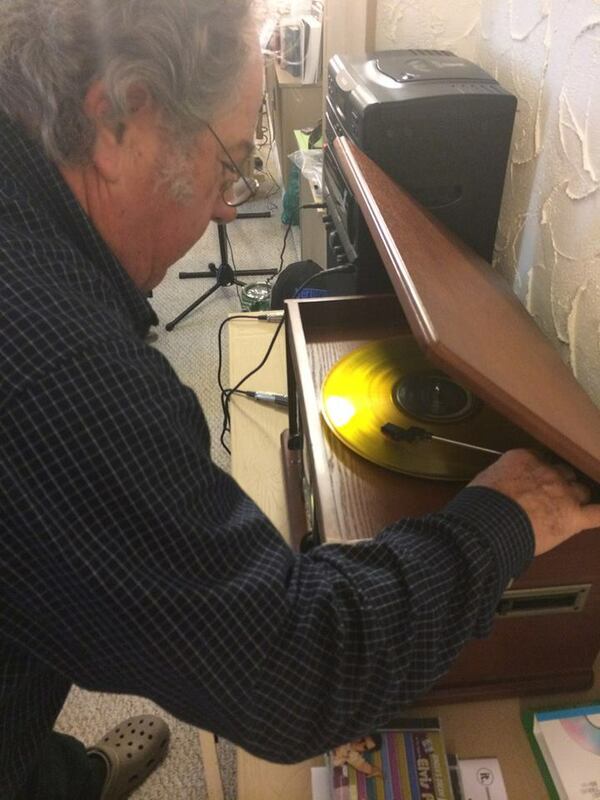 Playin’ the gold Elvis LP on the record player!